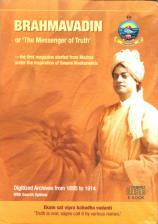 Brahmavadin, or 'The Messenger of Truth was the first magazine published under the advice and encouragement of Swami Vivekananda. The journal was published in Madras under the editorship of M.C. Alasinga Perumal from September 1895 until his death in 1909. Brahmavadin continued to be published, but without the leadership of Alasinga it eventually ceased publication in 1914. 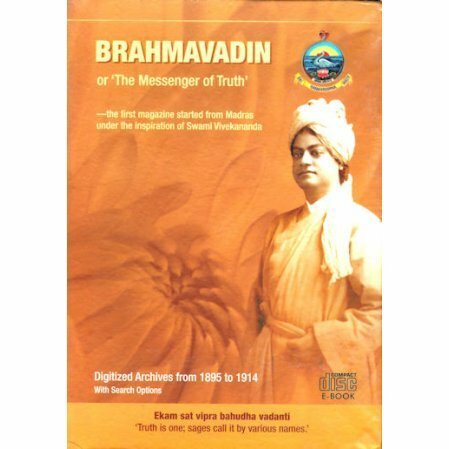 This CD contains the entire archives of the Brahmavadin in a digitized format for the first time.